Why is it Important to Keep the Brain Active ? 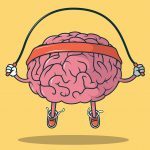 Why is it important to exercise your brain? 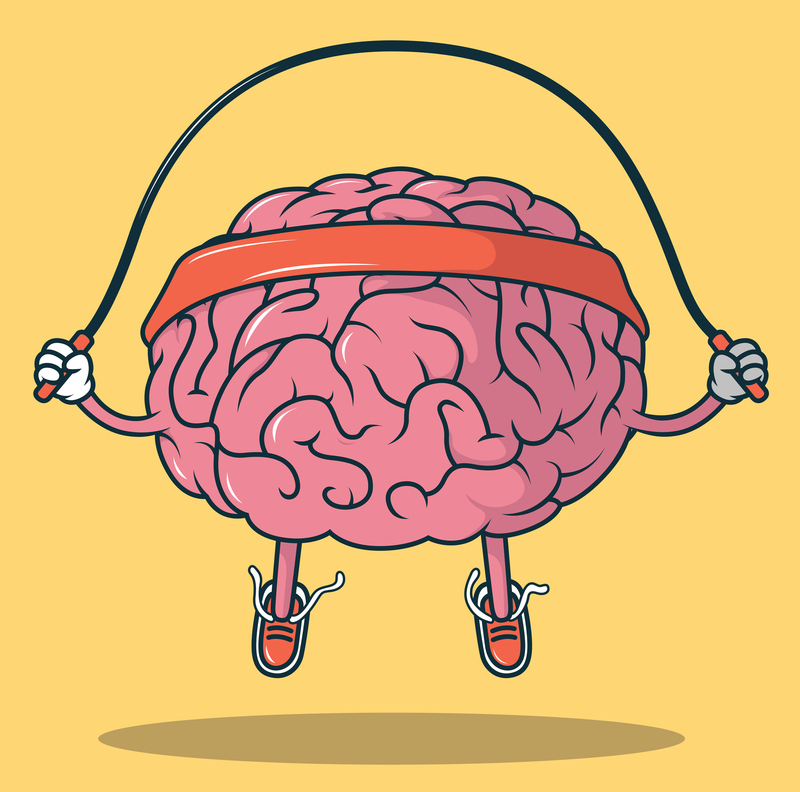 Just like we exercise our bodies to keep it in good working order, research has shown that it is equally important to exercise our brain to keep it sharp and potentially to lower the risk of developing dementia. If you would like to discuss with a physician any issues concerning the brain functioning, please call 718-670-5486. This entry was posted in Health, Mental Health and tagged Brain, Flushing Hospital Medical Center by Andrew Rubin. Bookmark the permalink.